If you're looking for the best, most versatile summer dress to wear all season, we're here for you. So are our friends at Rank & Style. We turned to the site, which uses data-driven customer reviews and buzz to identify the best products out there, to identify the number one maxi dress on the Internet—one you can wear as a cover-up at the beach, at brunch with friends, and everywhere in between. The result? 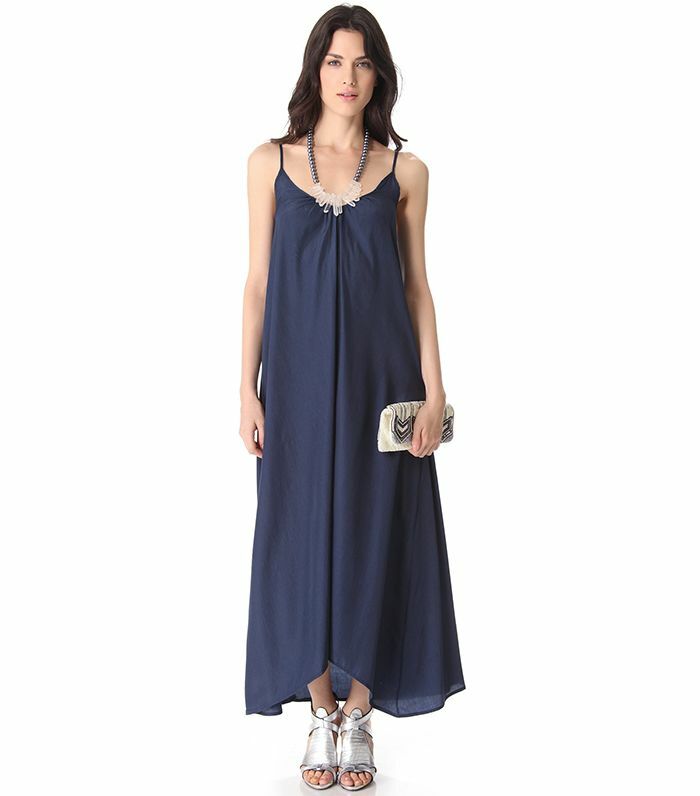 One by Pink Stitch Resort Maxi Dress. Why did it win? Because of the killer user reviews! If you like what you see, keep scrolling to shop the dress—which comes in basically every colour in the spectrum—for yourself! Will you add this maxi dress to your cart? Let us know in the comments below. And if you're in the market for more dresses, check out the best LBDs under $200, best backless dresses, and best cocktail dresses under $200, too!